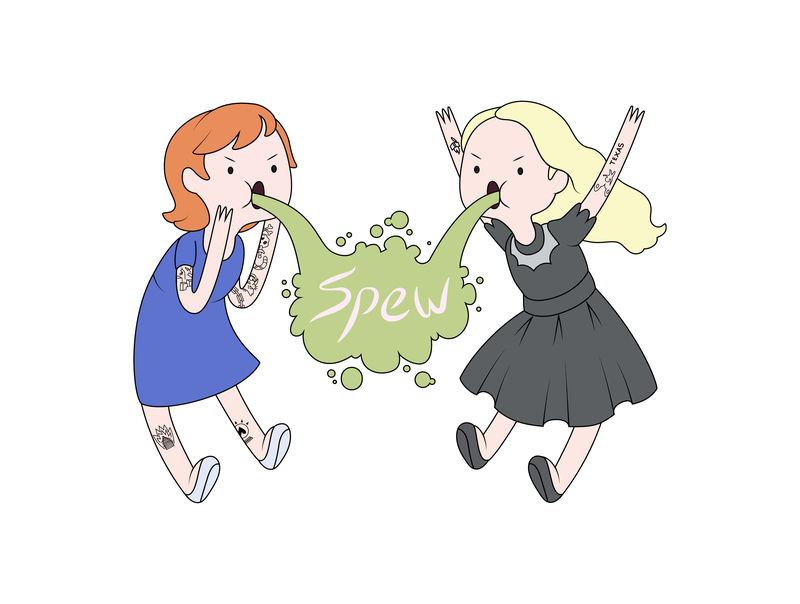 SPEW is back! Jesi has been pre-occupied with GISHWHES (the Greatest International Scavenger Hunt the World has Ever Seen), Stranger Things (you know…that thing on Netflix that EVERYONE is talking about), and upcoming movies and tv shows. We also discuss the recent controversy at the Upright Citizens Brigade involving a popular comedian at the famous club being accused of sexual assault, being defended online by Kurt Metzler, and how Amy Schumer fits into the whole thing.